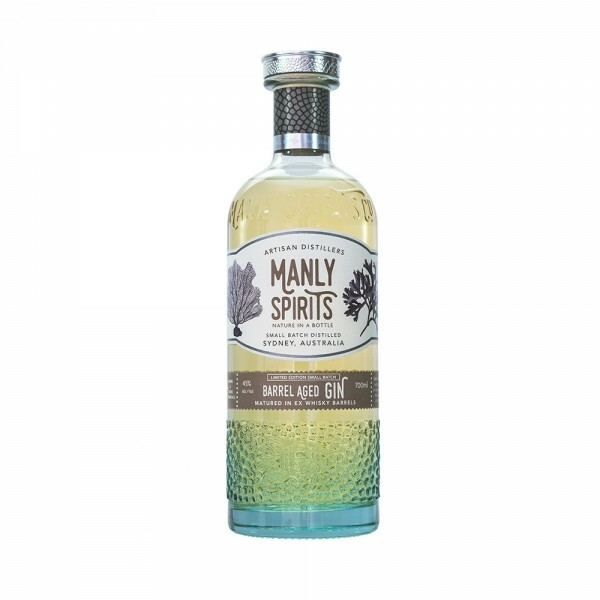 In this barrel aged gin, Manly have aged their award-winning Australian Gin in two ex-whisky oak casks, which has lead to a smooth and versatile aged gin with a journey of flavours across the nose and the palate. From soft oaky pine and vanilla on the nose to a burst of sweet orange and dried fruit followed by a dry and light finish - just like Manly beach itself in the height of summer. And hey, it’s a limited release, so savour the flavour by sipping neat.